We shower in it, we swim in it, we water our plants with it, and we’re told we should drink at least eight glasses of it daily, but is water really that essential for good health and wellbeing? The short answer is yes, it really is. And if you’re wondering why, let us explain. Our need for water stems from the fact that our bodies are literally made up of the stuff. All of our organs, muscles, bones and blood are comprised of varying amounts of water, meaning they all rely on it to stay in good condition. What’s more, our bodies are constantly using water to perform their everyday processes. Sweating and urination are two of the more obvious water-using processes, but even processes like digestion, pregnancy and breathing require adequate water in order to take place. But since most of these processes occur without us really noticing them, we might mistakenly think water doesn’t make very much of an impact. But it does – and there are many other water-induced benefits that you can’t possibly miss. 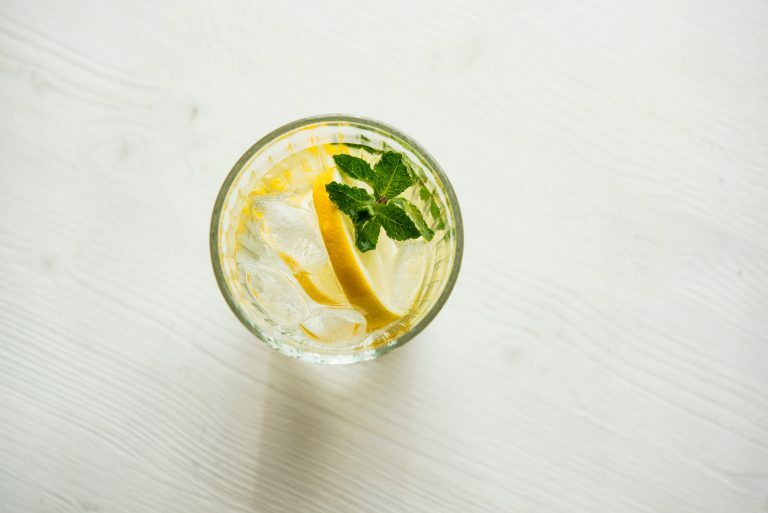 As well as all of its behind-the-scenes work, water is also responsible for clear and radiant skin, regular bowel movements, and increased energy levels. Water also prevents headaches, cramps and spasms, and promotes weight loss by boosting the metabolism and minimising appetite. Glowing skin, tons of energy, and a slimmer waistline? You’re bound to notice that! But if you’re still not convinced, let’s consider what happens to our bodies when we don’t get enough water. When we drink less than 1.5 litres of water a day, we risk becoming dehydrated. Dehydration occurs when the body loses more fluid than it consumes, and the effects can be serious. Dizziness, constipation, low blood pressure, weakness and rapid heart rate are all effects of dehydration, but particularly severe dehydration can also lead to seizures, fainting, difficulty breathing and even organ failure. To prevent these dangerous effects and keep your body performing and feeling its best, aim to drink around 2 litres of water in total throughout the course of your day. Start your morning with a large glass of water, and try to consume at least one glass every hour until bed time – making sure to increase your consumption after physical activity, during illness and in hot weather. It may take some getting used to (especially if you hate drinking water), but your body will thank you!